Reza loves working with students and helping them to realise their ambitions. He splits his time between UCL for three days per week and City for two. Prior to this, he worked with Economics, Politics and Gender Studies students at SOAS. He also spent two years with UCL School of Management where he provided support to Management Science and Information Management for Business students. 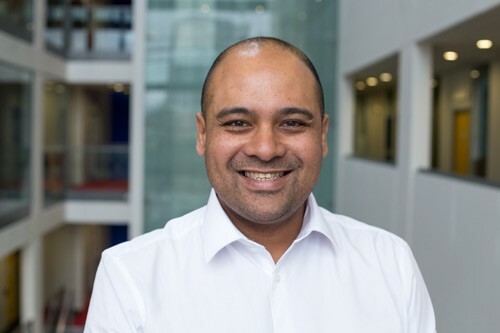 Prior to joining The Careers Group, Reza worked in a variety of project, programme and policy roles at the British Council and Kings College London as well as commercial roles at the Royal Mail and BT.